Just a carpet ride away. 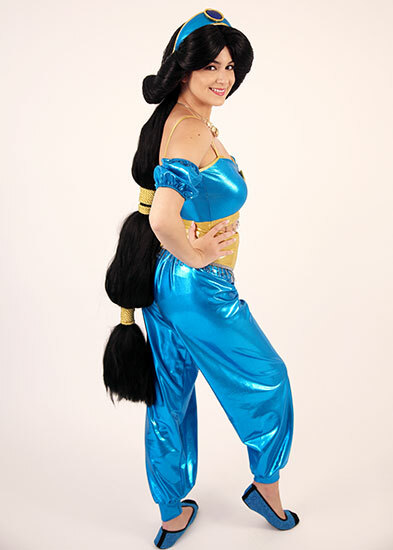 Turn your party into an Arabian Night with this Princess. 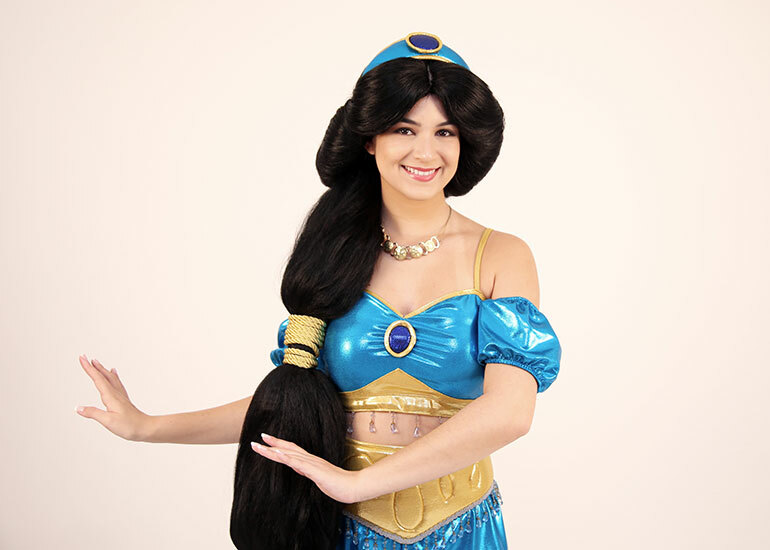 Our Jasmine party character would be honoured to attend your event and share her stories from a far off land.